Welcome to the website for political parties in Asia. 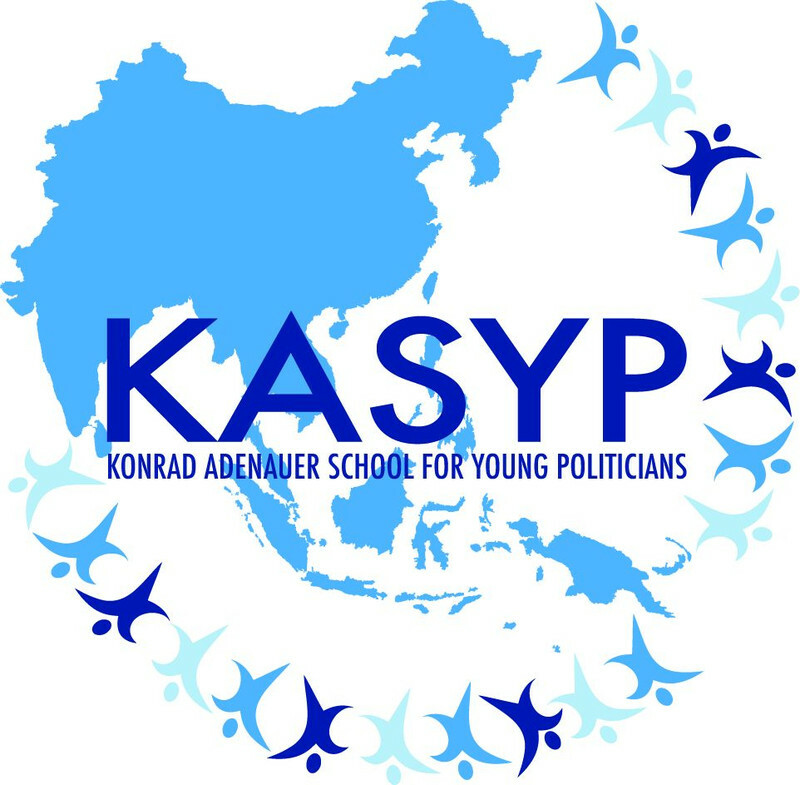 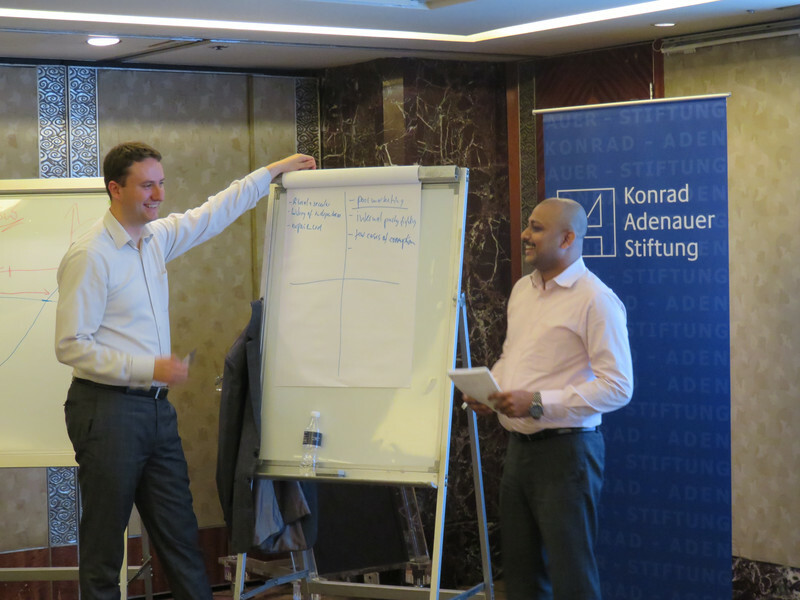 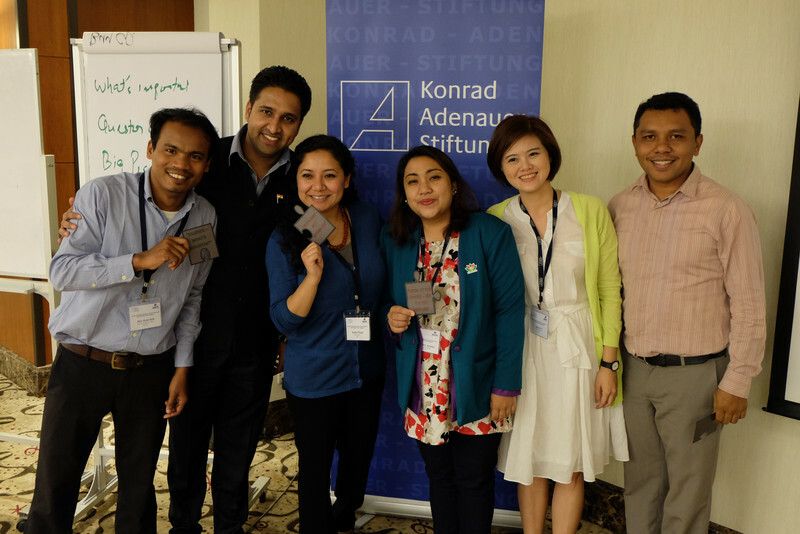 Through this website, we aim to keep you updated on the latest happenings in the Konrad Adenauer School for Young Politicians or in short, KASYP. 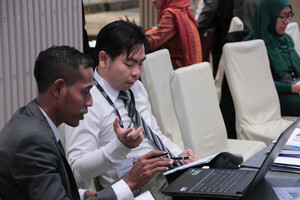 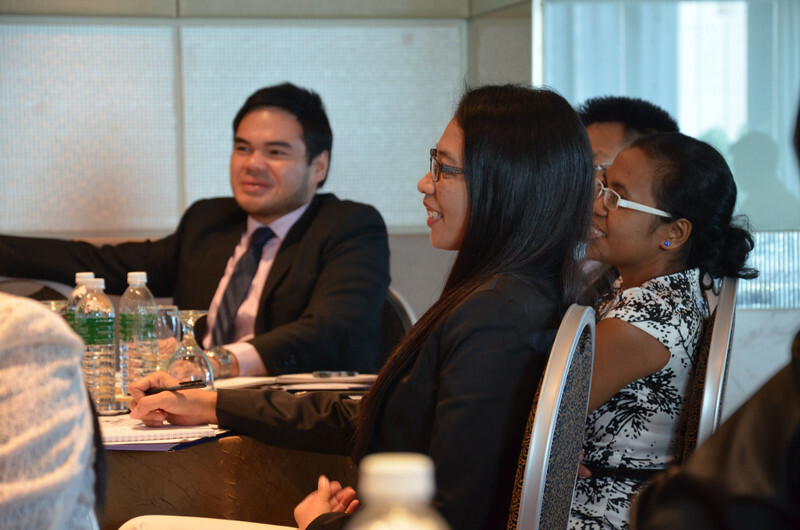 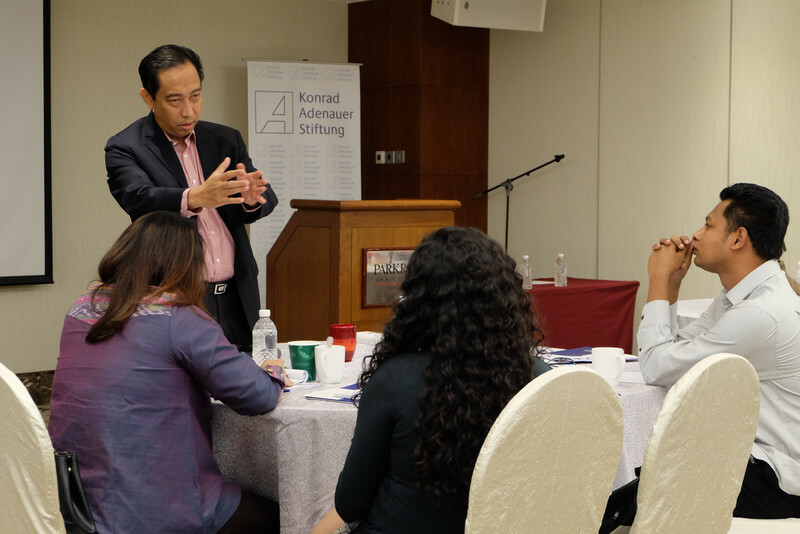 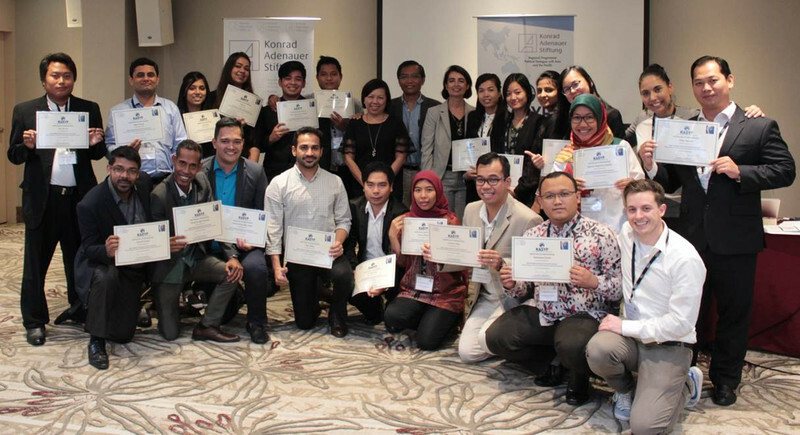 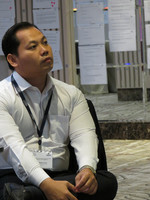 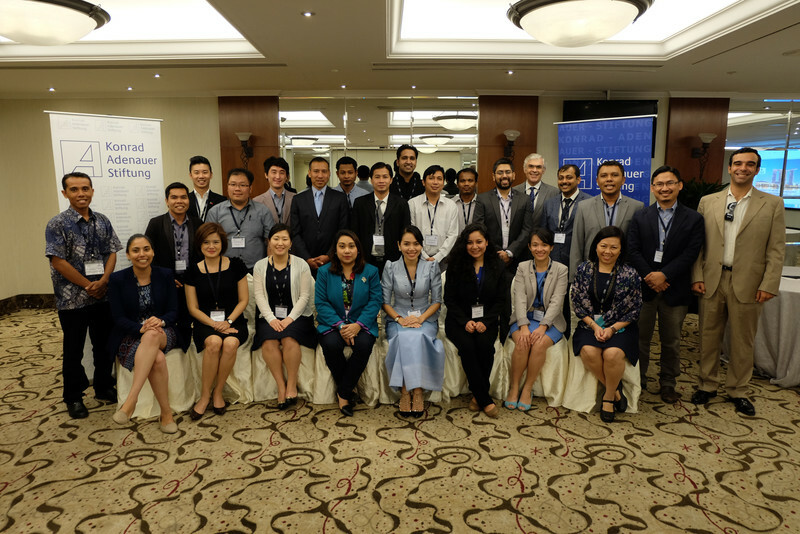 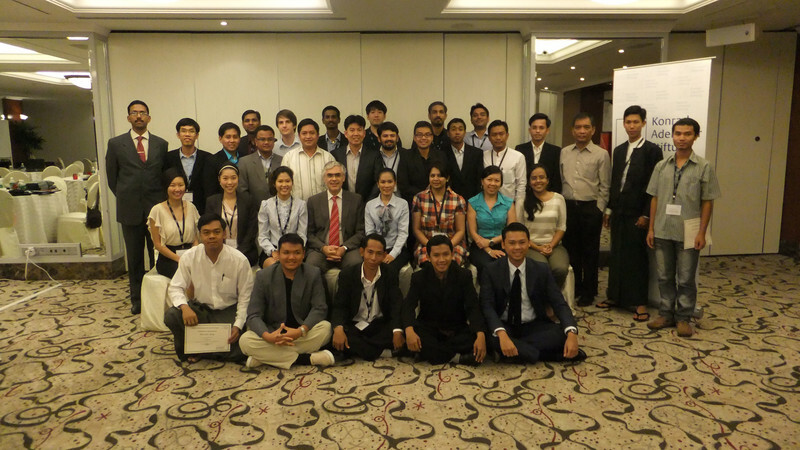 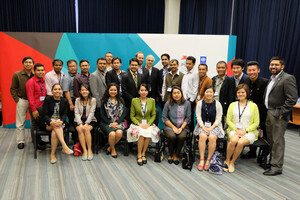 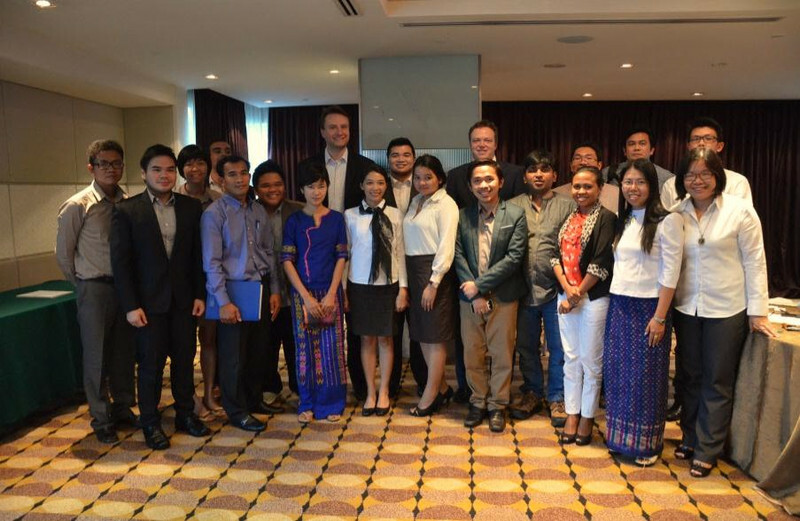 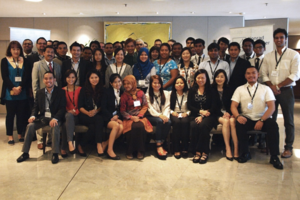 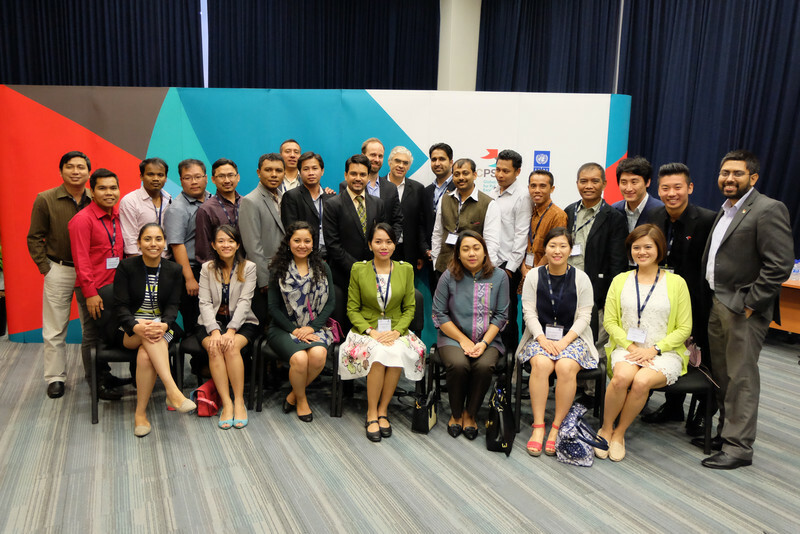 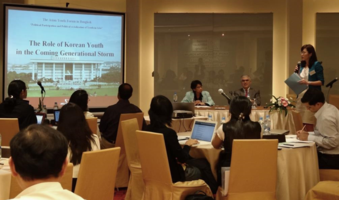 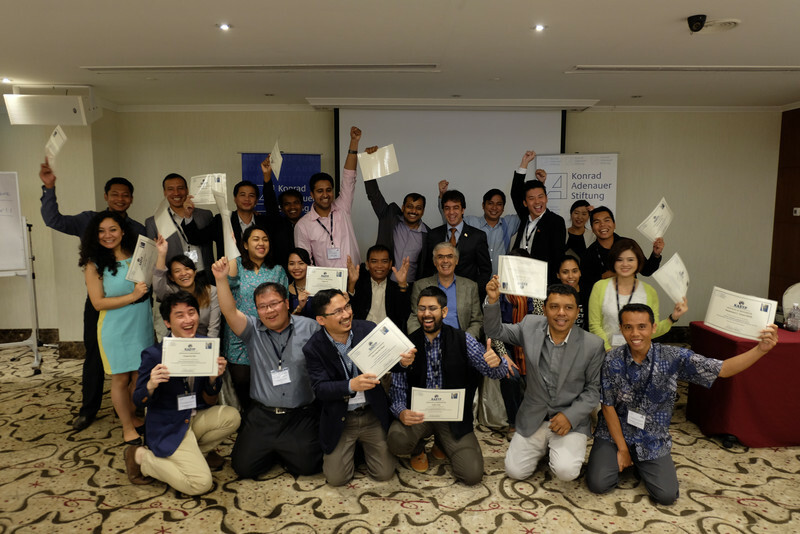 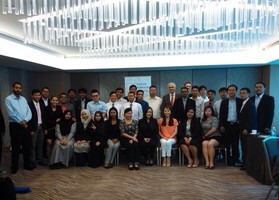 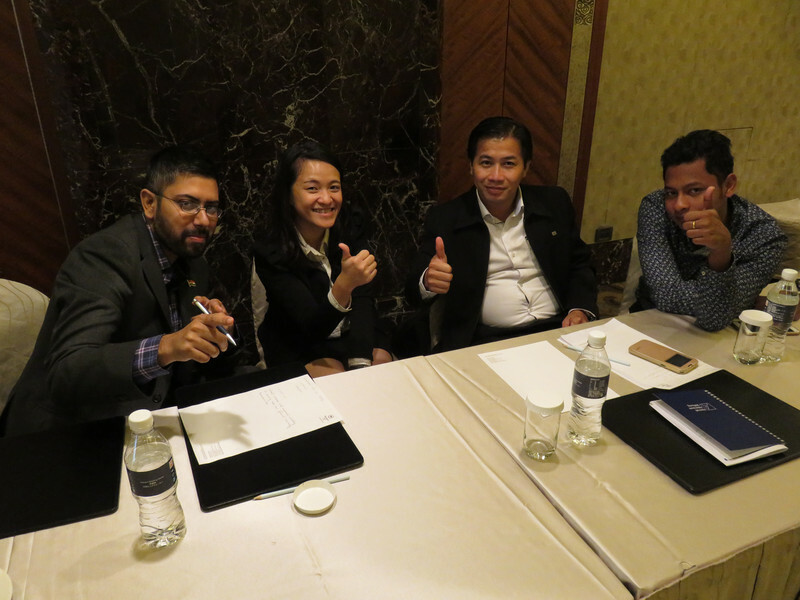 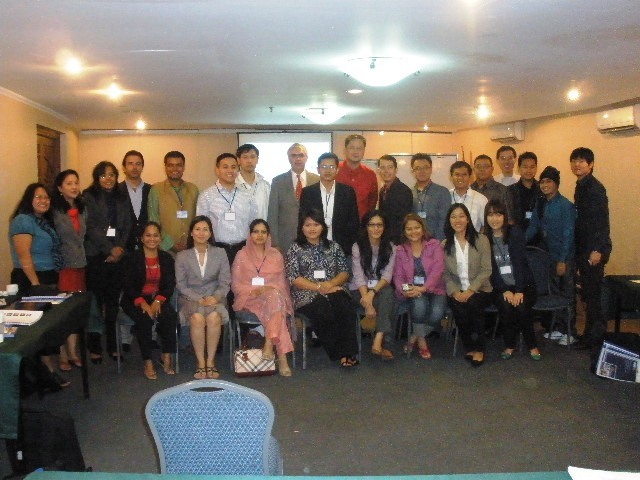 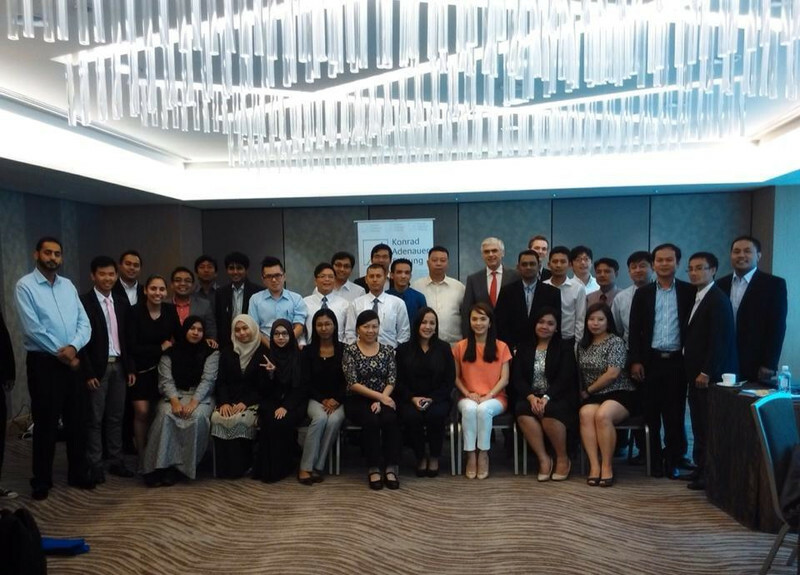 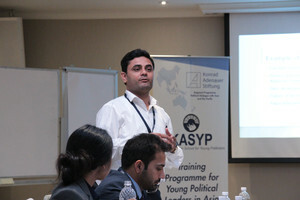 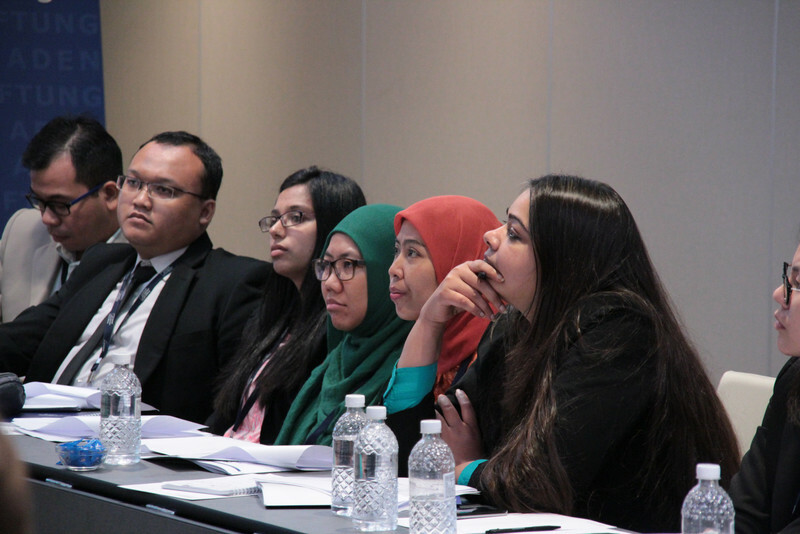 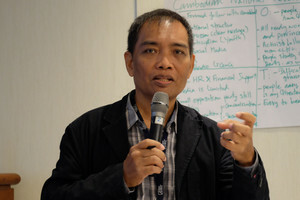 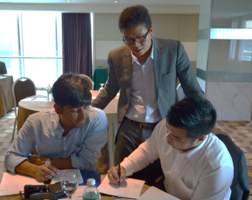 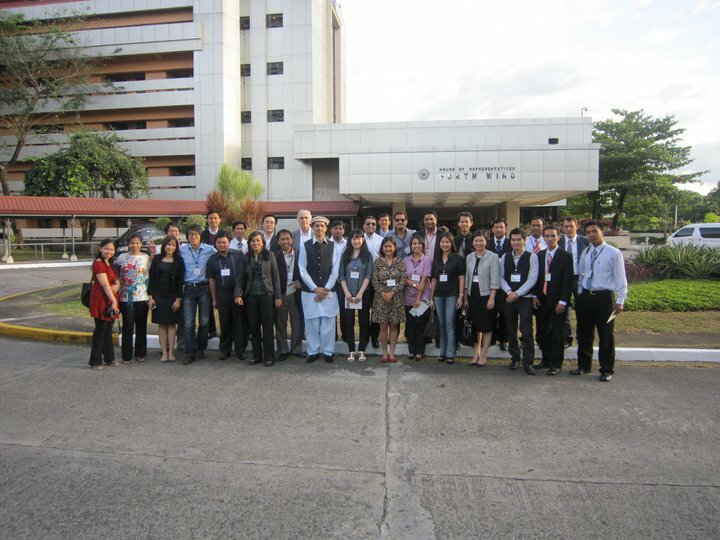 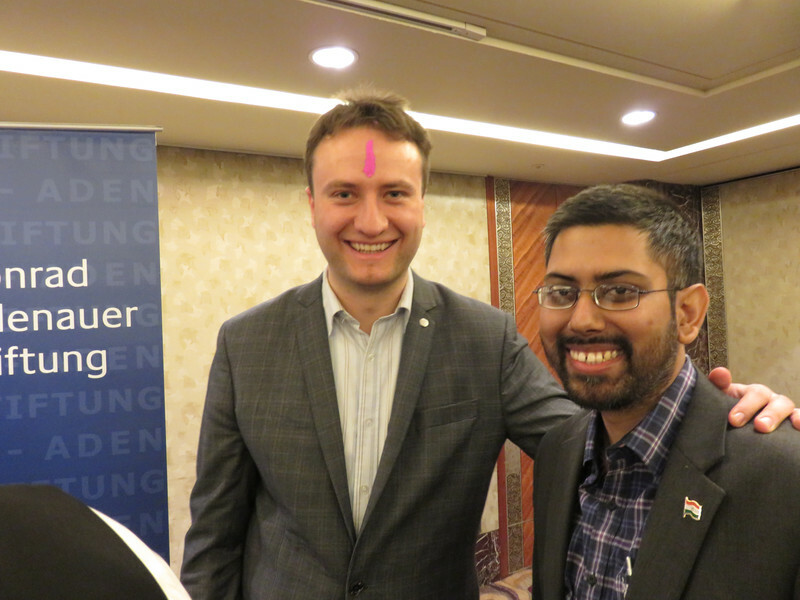 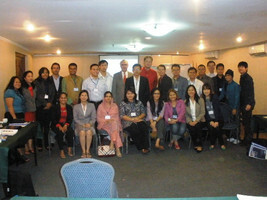 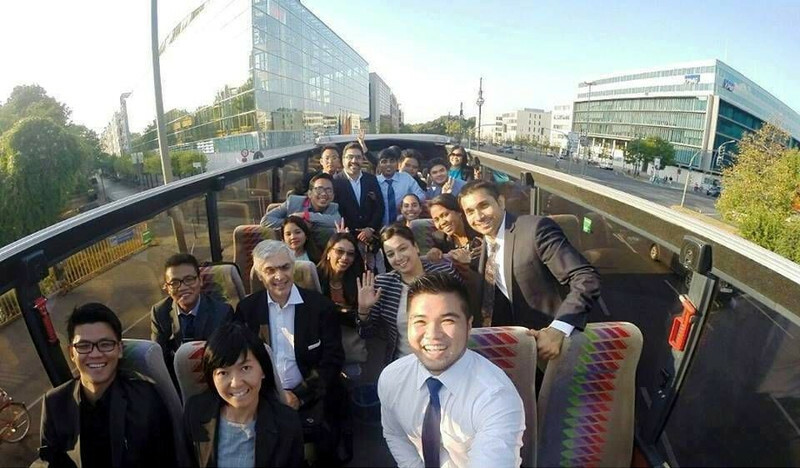 This is a regional programme aimed at young members of political parties in Asia. For more details on the programme, please visit the respective tabs above. 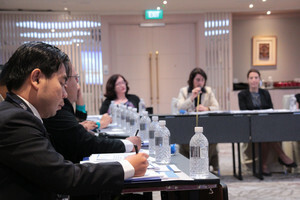 For more information not listed on this website, please do not hesitate to write to us. Thank you for visiting! 5th-10th February 2017, 1st Training Programme for KASYP 2017-2018 on "Political Parties, Functions and Organisation in Democratic Societies"
5th-9th September 2016, Final Training Programme for KASYP 2015-2016 on "Political Party Organisation and Local Politics in Germany"
14th-16th August 2016, 2nd Training Programme for KASYP 2016-2017 on "Local Governance and Development"